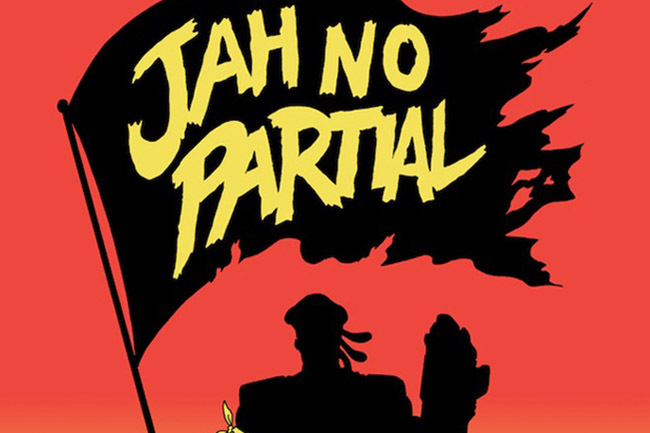 Major Lazer has done it once again, teaming up with Flux Pavillion in the creation of there brand new single entitiled Jah No Partial. Major Lazer and Flux reached into the archives on this one digging up a great old sample from the classic Recording by Johnny Osbourne of Mr. Marshall. The guys from Mad Decent continue to maintain their always enjoyed “Major Lazer Sound” time and time again, and this track is no exception. Be sure to check out the lyrics video below and head over to iTunes and show these guys some support. Previous ArticleNew Remixes From Clark Kent & Oscar Daniel, Sound Remedy and… Mitt Romney?